Yes you! We should each have a creative outlet where we let the juices flow. No stress or tension, no negative voices in our head ….just witnessing what we create. Do you play guitar, or design a garden bed? Do you put posters or postcards or prints on your bedroom wall in a unique way? Maybe you pick a wild or romantic or soothing colour to paint you room/house/shed? Or are your tattoos your ‘body of work’ as you extend the patterns on your skin? Are you an artist on canvas, or are you a secret graffitist? Have you caught onto the trend of relaxing while pursuing adult colouring books? Do you love designing your home, the colours, the shapes, the textures? Are you a collector with a hundred frog figurines or lego pieces or antique books? Do you sing in the shower, in a band, in a choir or chorus? Do you sing in the rain, with your friends, to your child or your grandchild? Do you dance, or do you write poetry or stories or song lyrics? Do you design jewellery, or work at a potter’s wheel, or bake and cook to your heart’s delight? I’m lucky to write which I love, creating fictional characters and falling into made-up worlds where you start thinking these people are real…weird, I know. I also am in a wonderful a cappella harmony chorus, Coastal a Capella, where I am a member of the physical warmup team. 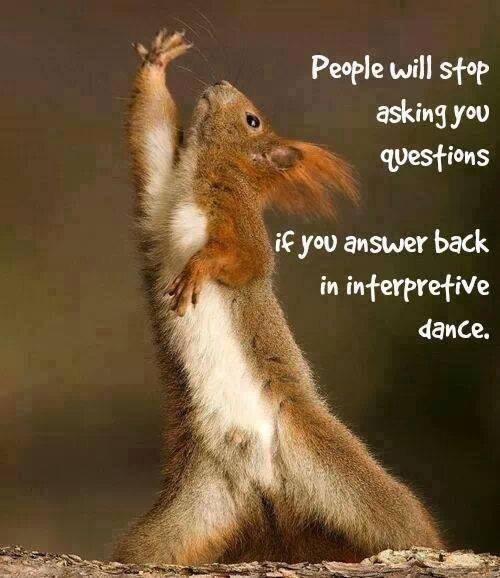 It’s a lot of fun too…my friends even tease me about my interpretive dance. But that’s okay. When you gotta move you gotta move.